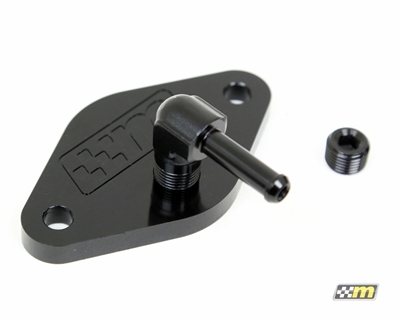 The mountune Sound Symposer Delete easily installs with original hardware and provides an easy way to remove the symposer assembly allowing a more natural engine sound. 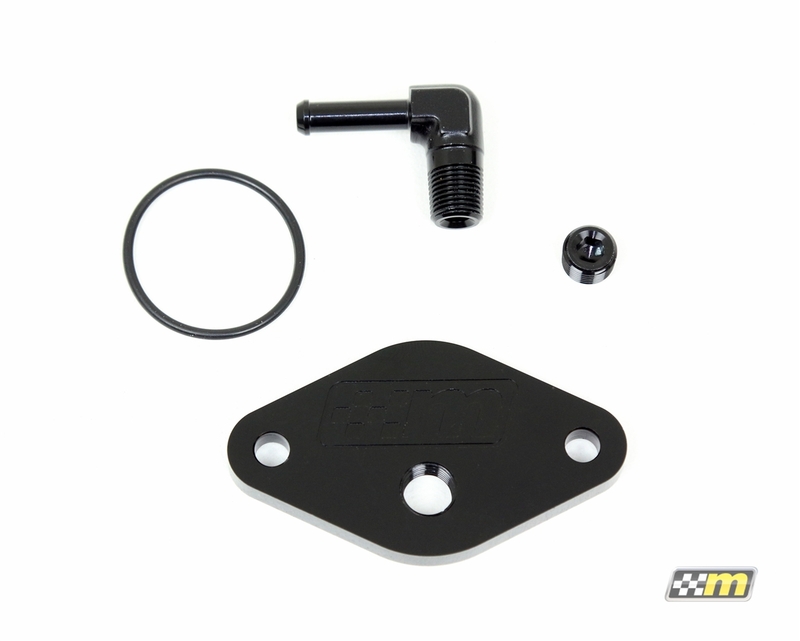 High quality fittings are also included that allow an easily accessible source for boost pressure for additional modifications or engine monitoring. Easily mounts on intake manifold. Fast, easy install. Very pleased with the quality. Well worth the investment. Received the product in just a few short days. Install was very quick and easy, and since results have been fantastic! Took about 15 minutes. Clean, easy and declutters engine bay. Worth it.